The Rocks Lose To Late Goal. Bognor fell to another defeat and remain without a win in four games as Kadell Daniel's 86th minute finish dropped them down the table. Doug Tuck was missing along with Jimmy Muitt, whilst youngster Ollie Humphries got a call up for a place on the bench. It was a lively start. A forward ball by Theo Widdrington tried to find Joe Tomlinson but it instead bounced out of play. Mason Walsh won a freekick but Harvey Whyte's cross was poor as Margate pounced on the counter where eventually Tobi Sho Silva passed it back to Noel Leighton who leant back whilst shooting over the bar on four minutes. George Brown got a shot away as he turned inside the box but it was well gathered by Dan Lincoln following good work from Sho Silva on 9 minutes. Louis Wells denied Widdrington with his low strike from outside the box after good work from Whyte and Richard Gilot in the build up. Harvey Read headed out Jack Paxman's dipping cross soon after. Whyte was penalised for a back pass and so referee Kirsty Dowle issued a freekick inside the box. Daniel curled his chance over the bar though following a knock on by Leighton on 18 minutes. Walsh cut across the defence with his run before shooting it off balance straight into the arms of a grateful Wells on 20 minutes. Widdrington's long range freekick hit a Margate player before bouncing out for a corner. Bradley Lethbridge was shut down following Whyte's ball in though. Daniel pummeled another chance over with his left boot before Paxman's cross was palmed out again by Lincoln. Then Leighton hit it wide on the follow up wide of the right lost with a low strike. Lincoln pushed Daniel's curling 34th minute freekick onto the crossbar and out before having to punch the following corner clear. Sho Silva was blocked by a brave Harvey Read on 36 minutes before Leighton's driven cross flew out of play. Walsh dinked a cross along the box searching for Lethbridge but Paxman did well to get there first and divert it away. Lethbridge got to a Widdrington through ball but his curling effort was well stopped by Wells on 42 minutes. Daniel's bouncing cross found Sho Silva in the middle of the box but the latter knocked it wide when he really should have done better. As the half time whistle went, Bognor would have been happy at how they defended but would need to up their game in the second half if they were to take anything away from Margate. Lehtbridge did well to beat his man on the left before getting the ball into Chad Field who poked it at goal, forcing Wells into a reaction save - Bognor's best chance so far. 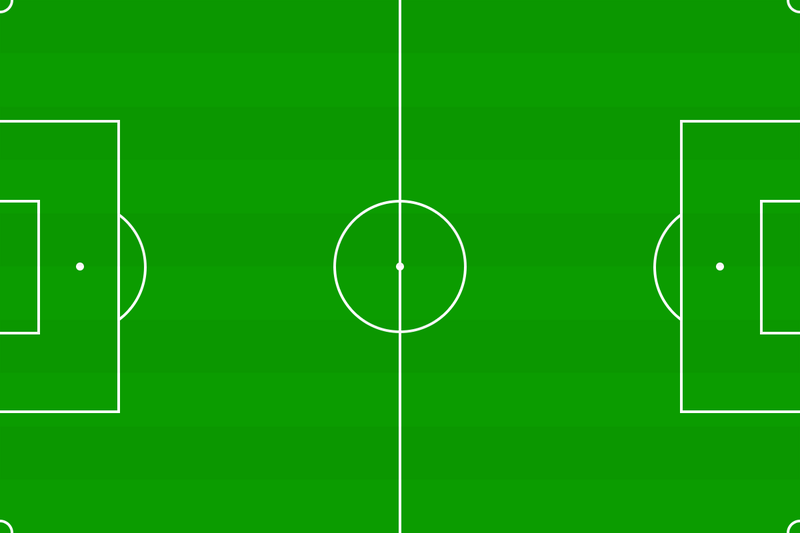 Daniel stole the ball off Field before running on and shooting wide of the left post. Then Leighton couldn’t get a header in direct from the corner by Daniel. Brown struck another chance well at goal but Lincoln was well placed to save. Then Maloney made good ground down the other end before squaring to Walsh who took his time before curling the ball well wide in 50 minutes. On 53 minutes it was Tom Mills' throw in that saw Jordan Robins fire the ball into the box but Brown headed it wide. Daniel got on the end of a high-hanging cross but poked it wide with his left foot when Leighton was waiting behind him in a let off for Bognor on 55 minutes. A long throw by Paxman saw the ball fall to Robins who smacked it over the bar on the turn. Daniel's freekick was curled in and it was Leighton who headed it well wide under pressure from the defender. Lethbridge found the ball on the rebound following Whyte's corner. Daniel struck the ball wide of the goal with yet another fierce shot. Joseph Hungbo replaced Brown soon after before he pounced. But Hungbo smacked his low long ranged strike rolled wide of the right post. Keaton Wood received a booking for a challenge soon after as Rocks had to contend with the counter attacking of the Gate. Whyte did well on the right hand side before curling the ball onto the head of Lethbridge who couldn’t direct his header as it bounced wide. Daniel hit another freekick high and wide from distance as Margate wasted yet another opportunity. Straight from Wells' kick it was Sho Silva who brought the ball down for Leighton who hit it low and instantly from distance but his attempt was always rising over the bar on 72 minutes. Lethbridge's run saw him win a freekick just outside the area. Ben Swift was the culprit. Joe Tomlinson stepped over it but Widdrington's strike low into the wall and then his second attempt was also diverted away. Hungbo forced a decent diving save from Lincoln on 78 minutes after Whyte went into the book for complaining to the linesman. Tomlinson went to ground clutching his left foot but did return to play after treatment as Whyte continued to talk to the linesman in frustration. Maloney was replaced by Tommy Scutt on 82 minutes as Rocks sacrificed a forward player for a midfielder. Liam Friend spun his header over the bar from Hungbo's corner kick from the left soon after. Hungbo forced Lincoln into a save as he pushed it out and then the rebound was cleared off the line by Field. But the goal was always arriving and Margate took the lead on 86 minutes. Daniel who worked his way onto the left before running inside and shooting low into the bottom right corner with a fine strike to give the hosts the win and drop Bognor down to ninth. They make the trip to fifth placed Enfield Town next Saturday 16th March with kick off at 3pm.